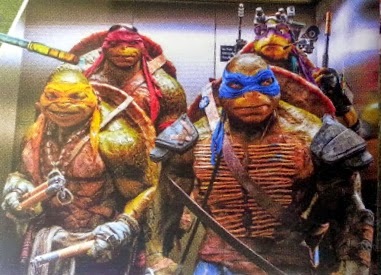 In 2014 the Teenage Mutant Ninja Turtles had a bit of a makeover. They still eat pizza and they still wear bandanas, but there's something decidedly different about them. They're meaner and not so cute. Life since 1987 has hardened them, and you can see that in the Teenage Mutant Ninja Turtles movie. 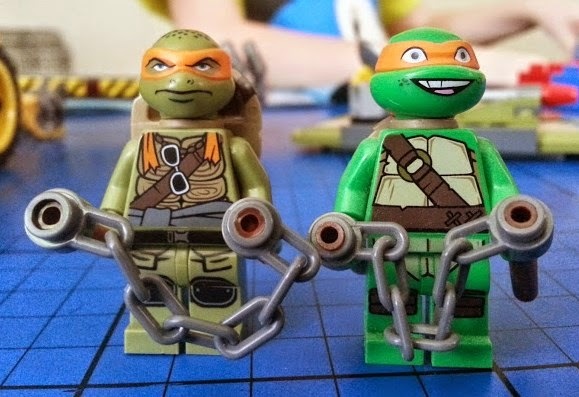 We could see the change coming when we reviewed the Turtle Van Takedown LEGO set. Not quite so cute, but as it turns out from watching the movie, they're still cute enough, and not as scary as first sight would have you believe. They're certainly more like actual mutant turtles might look, more like the original comic book, and have kept all of the humour and personality - plus lots more. 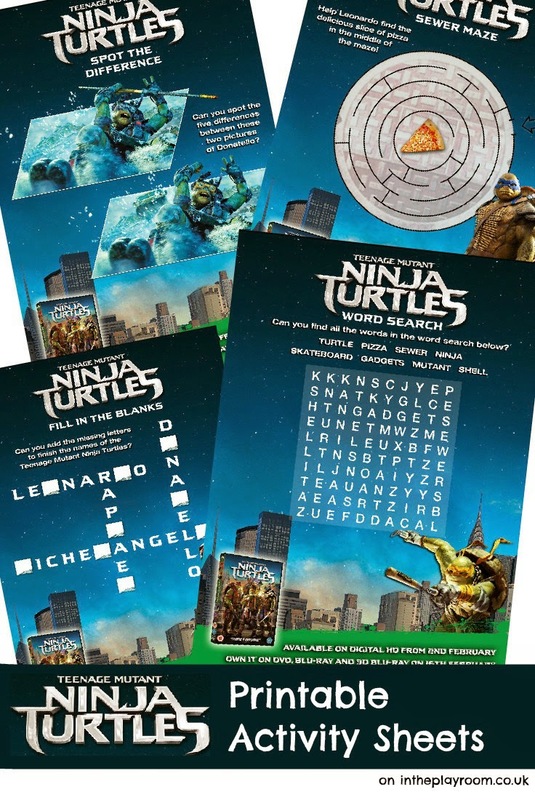 The movie sees Leonardo very much as the big bad leader of the turtles. Donatello is now taking a techy geek role, Raphael's a bit more 'devil may care' and Michaelangelo is the joker of the family - who does seem to behave like the 'slapstick little brother they had to bring along' sometimes. I've liked the Teenage Mutant Ninja Turtles for a long time, I took my little brother to see the movie 1990, and now I'm watching the remake with my own youngest children, and it stands up well. It's very different, very much more of the modern superhero style with huge sets and great expense, and it's entertaining to young and older alike. Teenage Mutant Ninja Turtles is rated 12 for moderate action violence and threat, so may be unsuitable for the younger members of your family. It is available now priced around £9.99. 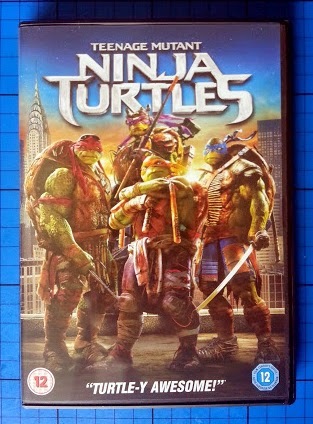 I've been sent an extra copy of the Teenage Mutant Ninja Turtles DVD to give away to one of my readers. Entry is by the Gleam form below. The giveaway will end on Sunday 15th March at midnight, after which no more entries will be accepted. Full terms and conditions are shown on the Gleam form. UK entries only. We were sent our DVD to review. Chinese! I love chinese takeways! im a chinese. have to be chinese takeaway! I'm with the TMNT, Pizza every time! Got to be Pizza! Kawabunga! It would have to be a curry. Got to be Pizza!! It's the best! Pizza with any toppings that I fancied. 25 years ago? One that was still warm then lol!!! !